Warm sounds are the trademark of the Kawai K-15. The natural voice of an acoustic piano is truly unmistakable. 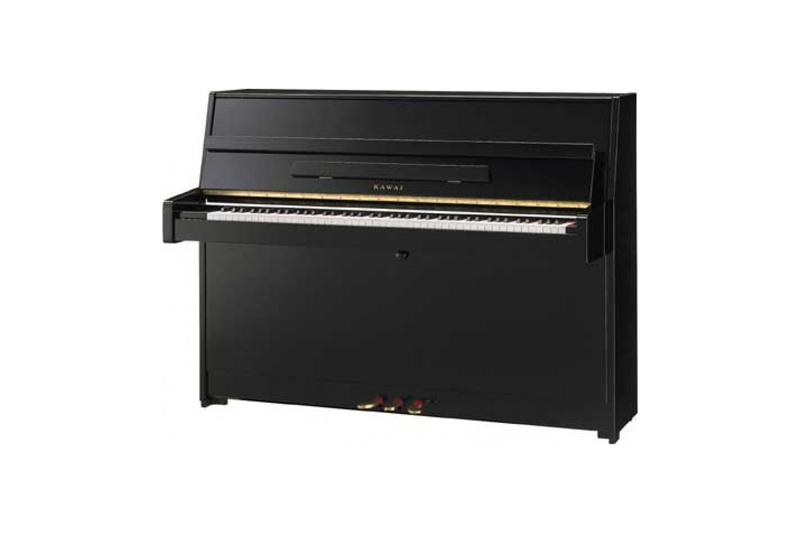 A fabulous piano with Kawai’s legendary build quality ensuring reliability and lasting performance.